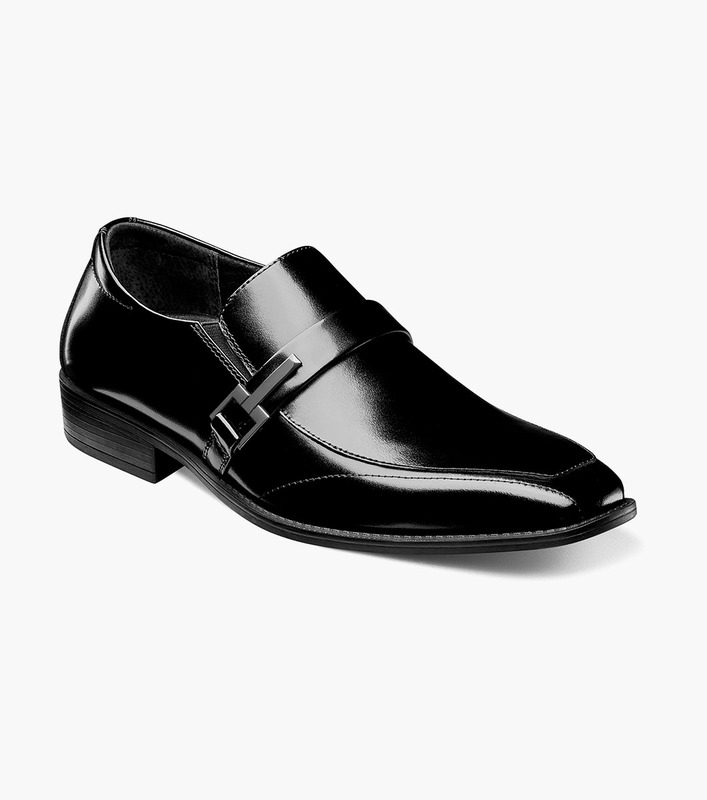 Dress to impress with the Stacy Adams Abram Moc Toe Bit Slip On. Featuring an ultra-durable outsole, this slip-resistant shoe matches safety and style with ease. There’s no need to go searching for another shoe when you’ve got the Abram in your wardrobe.